Death Penalty Cases is a textbook studying seminal death penalty cases in the United States. 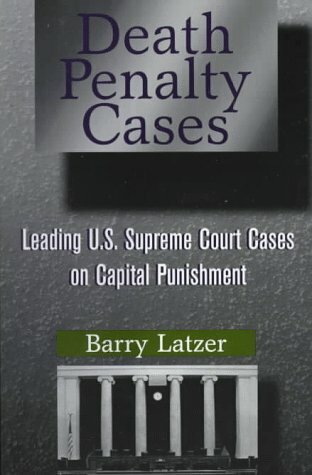 It offers carefully edited excerpts from 25 different US Supreme Court cases, along with original material invaluable for understanding the legal perspectives. Criminal Law Bulletin, entitled "State Constitutional Developments."